Will Evolve work in South Africa? 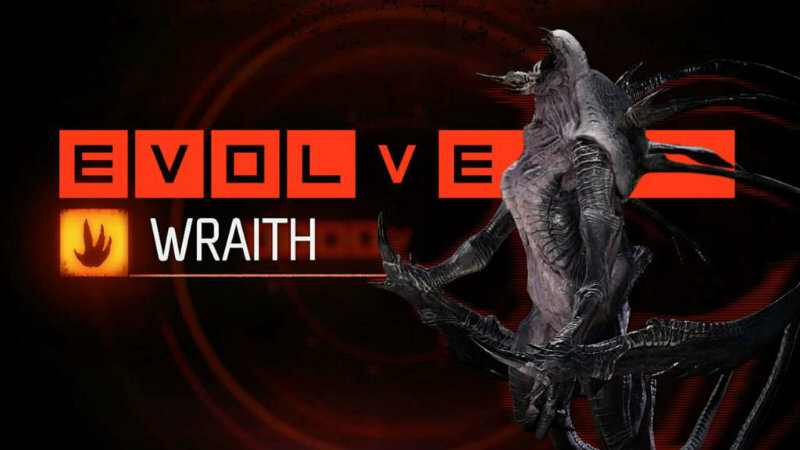 Some of you are excited about Evolve. The game has been getting a lot of loving – both from the hype machine and actual critical praise. However, here in South Africa, there has been a lot of concern about how well it would work due to our poor internet infrastructure. I have been given the chance to put the game through its paces locally, and here’s how it went. First of all, we already told you that the beta ran just fine locally – people were playing it on Xbox during the open weekend and had a serious blast. We also told you that Evolve would support peer-to-peer (P2P) at launch; it was just disabled in the Beta so that 2K could test the servers. We are also continually asking 2K about LAN support but haven’t received answers yet. However, even though they couldn’t answer our LAN questions, 2K did try to help us find out if the game would be worthwhile locally. We received a very special Beta with everything unlocked – single player, P2P, and all the customization options. For the most part, I found myself playing single player evacuation campaigns. 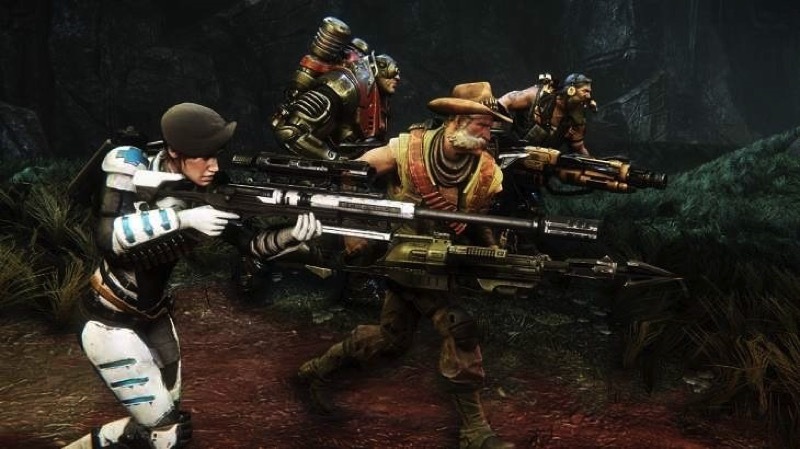 I really enjoy playing as the monster against a team of hunter bots – their AI can be ramped up if you find the game too easy, making it a serious challenge and a whole lot of fun. However, the game is built for multiplayer and I needed to test it. The first game, we strangely decided to let me host. Unfortunately, this Beta build doesn’t have a built in ping tracker, so I can’t tell you the pings that we all had throughout. However, for the first game it was just me and one other local player and my horrible iBurst line (they claim it’s 2Mb but it’s closer to 1Mb) managed without the other player experiencing any noticeable lag. We continued rotating and adding people to the mix. Eventually, we settled on the member with the fastest line which was only a 4Mb connection. The games were perfectly playable, although I did find that playing as the monster experienced more lag than as the hunters. While it wasn’t game breaking lag, the speed at which the monster can kill creatures and consume them is slightly diminished (about half a second lag) in P2P gameplay. Additionally, sneak attacks and other time-sensitive maneuvers weren’t always possible. Strangely, I only really experienced this lag when alone as the monster – once a group battle started, special attacks and moves worked without any delay; even the precision-based abduct power of Wraith’s was fully operational without any lag issues. If you don’t have a full contingent of five players and instead all opt to be hunters, there is no noticeable lag. Unfortunately, none of the beta testers selected for this test run had a 10Mb line, so it was impossible for us to see how it worked under ideal circumstances. However, since the average internet user in SA has a 2-4MB line, at least this should give you a worst-case scenario idea. 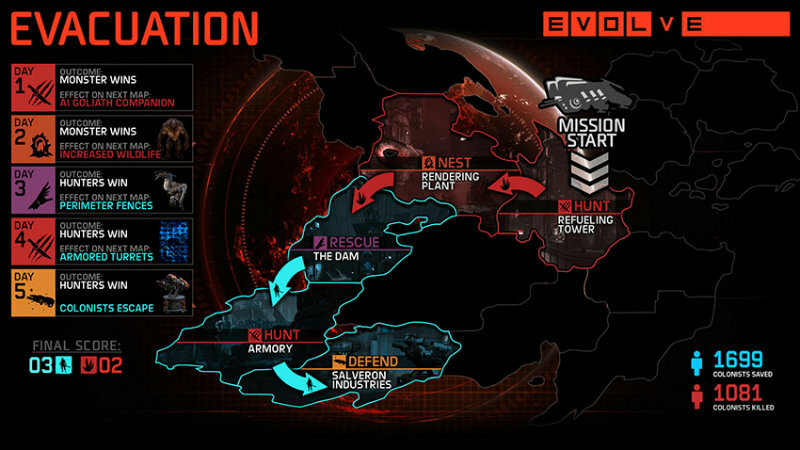 Yes, Evolve works with P2P in South Africa, albeit with some lag depending on the host and player choice. Finally, keep in mind that this was tested on a Beta build, so more optimizations to the netcode may be implemented before launch. 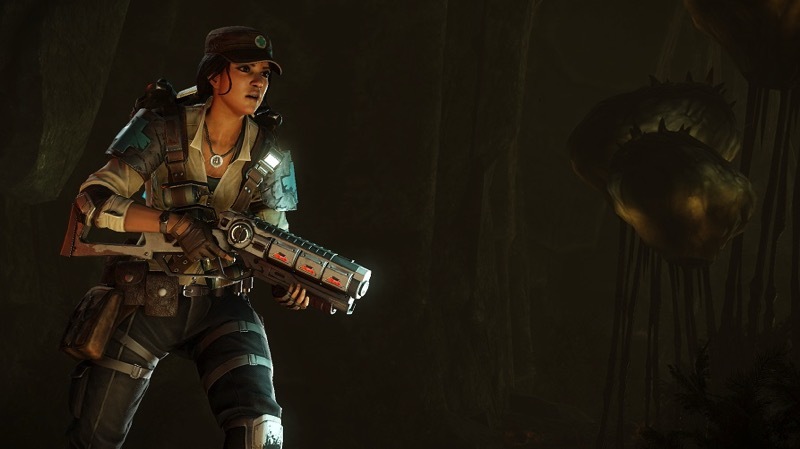 Still, if you’re looking to pick up Evolve but you’re worried it will be unplayable, fear not. It really is fine with P2P, plus I’m sure we’ll be seeing plenty of user-hosted local servers when the game launches. At least if your internet goes down, it still is a fun game to play on your own, although nothing beats killing and consuming your friends. Unfortunately there’s nothing that 2K can do to make the game playable if you’re hit with loadshedding.